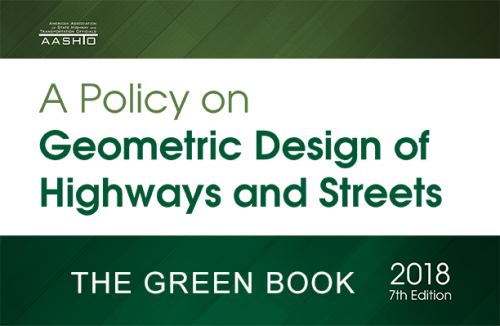 AASHTO said one of the major changes in this updated addition of the Green Book is a “reorganization of the “Design Controls and Criteria” found in Chapter 2, which now emphasizes “transportation of people” rather than focusing primarily on moving vehicles. Evidence of that philosophy shift can be found throughout the updated manual. For example, Chapter 9 on “Intersections” now includes an additional table on characteristics of non-motorized users, among other updates. The “Green Book” is available to order in hardcopy or as a downloadable PDF from the AASHTO Store at: https://store.transportation.org/item/collectiondetail/180.